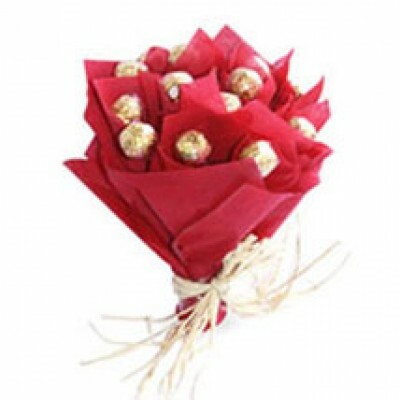 This bouquet is beautifully .. 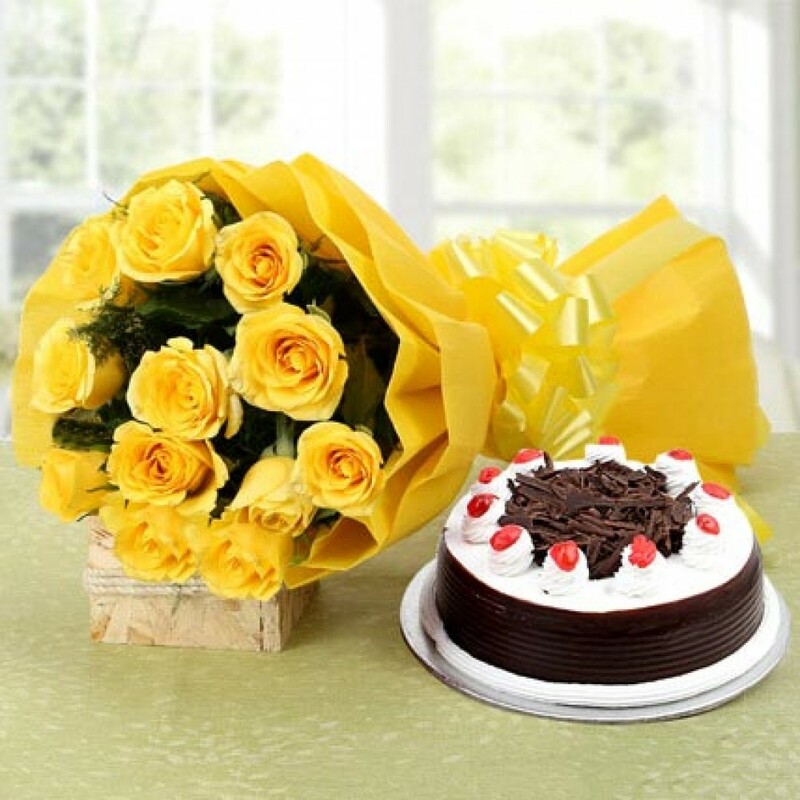 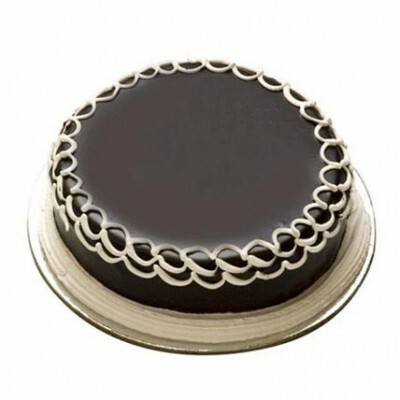 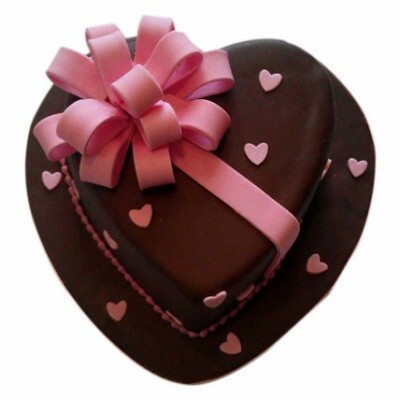 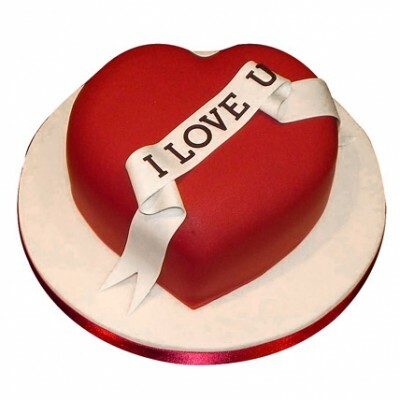 Here is a yummy delicious 500 gms chocolate cake beautifully outlined with whipped white vanilla cre..
Show your loved one how sweet they are with a deliciously romantic cake. 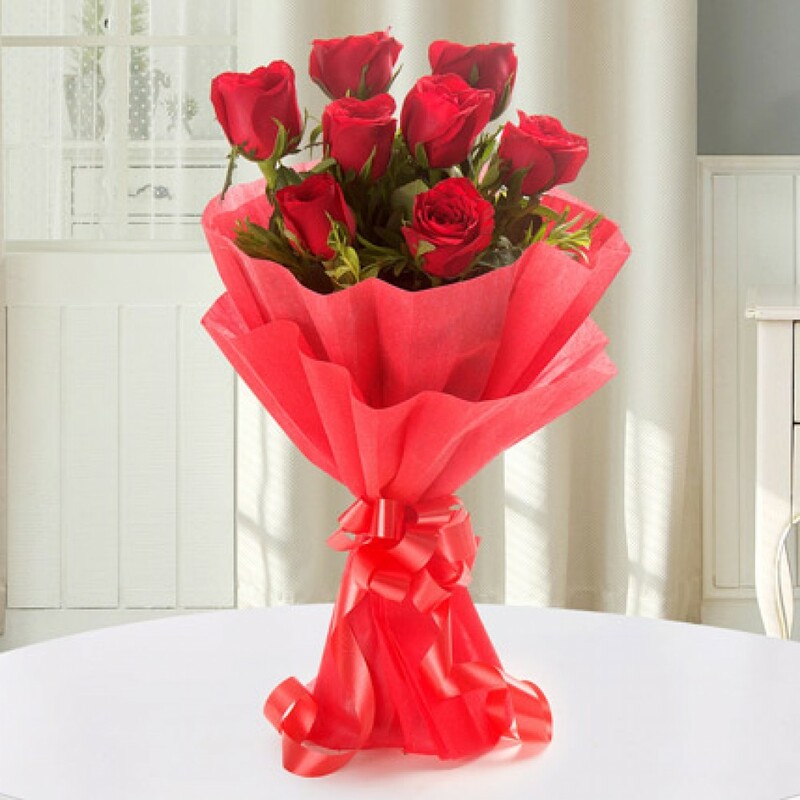 We deliver it lots of love ..
Time is too slow for those who wait, too swift for those who fear, too long for those who grieve, to..
Gifting this particular gift hamper guarantees you to be awarded with innumerable hugs and kisses at..